We as a human race have a tendency to sometimes think only in the possible, and the honest truth is that God works in the impossible. As people we are quick to say what we can and cannot do. What someone can and cannot accomplish. 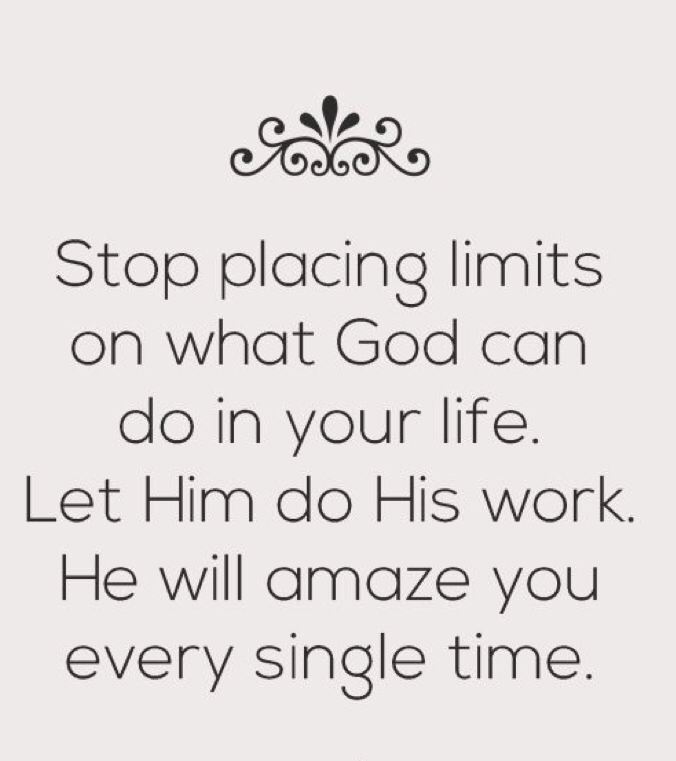 What we think God can and cannot do or move….